Members of Plimmerton Rotary have learned about the many positive benefits of the sport of boxing. On 24th March a group of members from the Club visited Billy Graham’s new Boxing Academy, located in the former Cannons Creek tavern building. 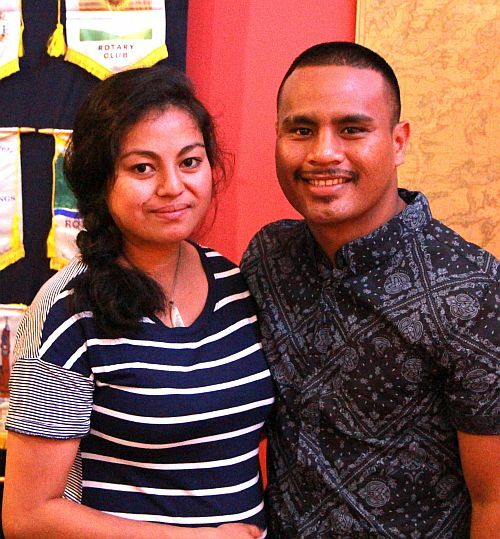 Later at their weekly meeting, Club members heard from Head Coach Latu Talu who, along with his partner Emma Pelesa, are residents of Porirua. After Latu had spoken, one of the Club members who had earlier visited the Academy observed that the boys Latu was teaching clearly were in awe of him, in much the same way as Latu regarded Billy Graham. Also, Latu’s humility and passion for life shone through in the way he conducted himself. Jess is playing Volleyball for the Seniors A Team at Aotea College and they were really successful this season. They made it to the Regional Finals! 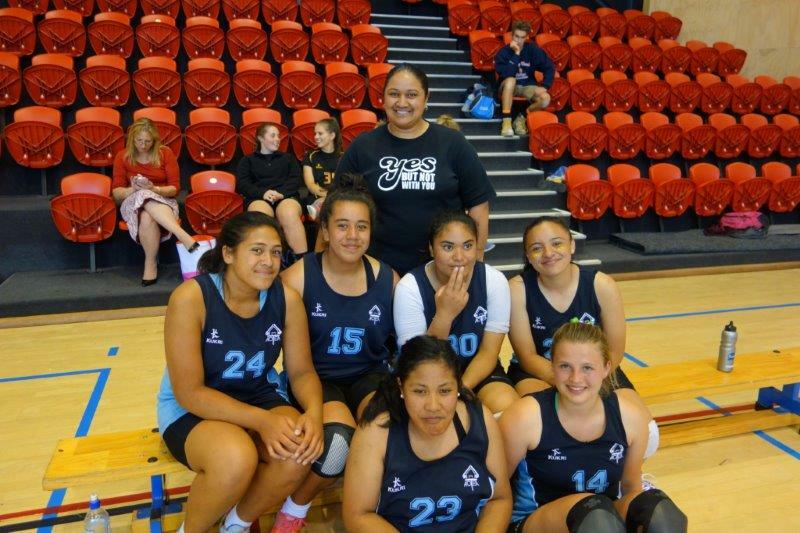 This Friday, 27 March they are playing against Porirua College at their gym. If you are interested in watching the game and cheering for Jess you are more than welcome to come at 4.00 pm to Porirua College. The game will probably take two hours. Even if they lose they still played an extraordinary season and by coming ninth at the Volleyball Regional Tournament in Wellington they have proved that they are good. You’ll notice that, thanks to Fraser, we now have a new graphic on our Home page ‘Find us on Facebook’. 117 people are talking about this and 1,352 people like it. If you have a Facebook page, please spread the word to your ‘friends’. And feel free to comment! In February 383 people used our site during 600 sessions as opposed to 273 people using it during 432 sessions in January. These people looked at 4,225 pages in February as opposed to 2,861 in January. During their visits in February, they looked at an average of 7.04 pages while they were on the site as opposed to 6.62 pages in January. In February, 55.7% of visitors to the site were new visitors (as opposed to returning visitors). This is remarkable! There will be lots of reasons for the increase in traffic but it’s clearly thanks to the efforts of every single member of the club. The more activity there is in the club, the more events we run, the more work we do, the more information we generate on the web site which we can share and communicate to the community and the country – which attracts visitors. So keep it up! Original generation time 1.6562 seconds. Cache Loaded in: 0.0351 seconds.